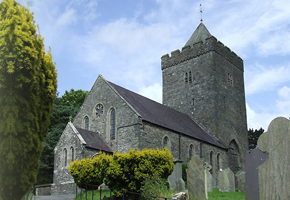 Have you reached that proverbial "brick wall" in your search for ancestors? 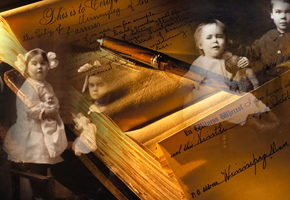 Join the thousands of genealogists who are making new connections through genetics. 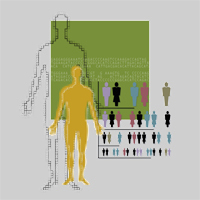 The Griffi(th)(n)(s)(ng) DNA Surname Project was formed to help sort out the many branches of Griffiths, Griffith, Griffin, Griffis and related families and find clues to their ancestry in the absence of primary documentation. 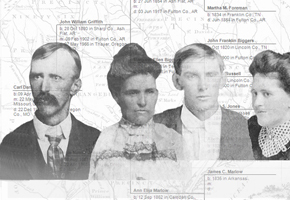 Since its inception, our project has helped dozens of participants extend their family lineage and find new connections to previously unknown relatives. Our project continues to grow; 26 new participants have joined so far in 2014. 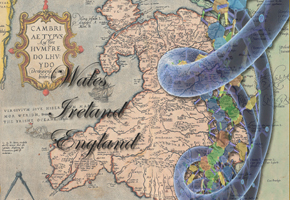 If your surname is Griffiths, Griffith, Griffin or one of its many variants, join us and help build the genetic map of our shared Celtic heritage. Some of the loyal visitors to this site have no doubt noticed it has been quite a while since there were any updates or new participants. This site was started and designed by Robert Del Griffith, my father. He loved his heritage and you can't imagine how much he loved exploring his history and connecting with all of you. He passed unexpectedly last year, on March 11th, 2015. It has taken some time to find myself in the right place to have both the time and the courage to pick up his work. I apologize to all of you who have been left wondering what happened without any communication. If you will continue to be patient with me and work with me I intend to do my best to honor my Dad's legacy and passion. I have connected with a few of the individuals who have reached out to me but if you would like to contribute content, feedback, or become a participant either within the project or as an administrator and curator, please feel free to connect with me directly. I sincerely look forward to working with you all. The value of our project website is only as good as the contributions from its participants. 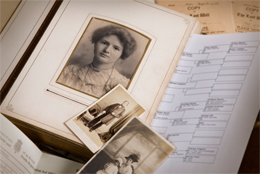 Help us build our Pedigree page and Research library with copies of your family lineage and documentation. Website Updates. We have completed the transition to our new hosting environment. Please let us know if you experience any issues with site pages or the DNA results tables. The online form on the Contact page is now functioning properly. Thanks for your patience during this site maintenance.